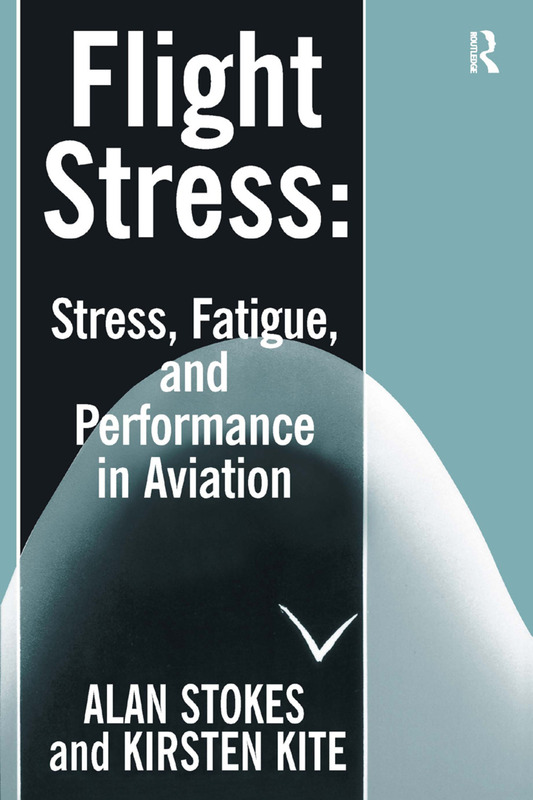 Contents: Concepts of stress; Stress and arousal; Pilot performance and stress; Decision making and communication; Life stress; Stress and pilot personality; Fear and stress extremes; Fatigue in flight operations; Transmeridian flight; Stress in air traffic control; Organizations, stress, and accidents; Automation and boredom. Alan F. Stokes is Chairman of the Masters Degree Programme in Cognitive Systems Engineering at the Rensselaer Polytechnic Institute, New York, USA. Kirsten Kite is an Information Consultant and Technical Writer specializing in aviation.